Our pale amber summer beer proudly supports the Marine Conservation Society. 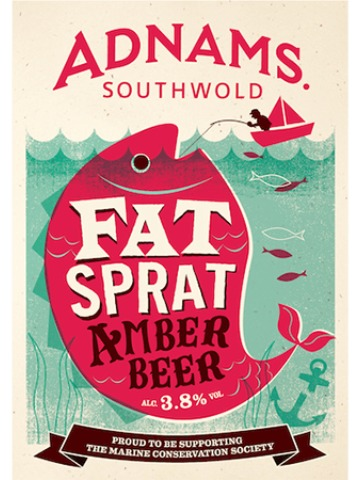 Fat Sprat is brewed with Pale Ale malted barley, Munich, Cara and Black malt, with Columbus, English Goldings, Cascade and Chinook hops. 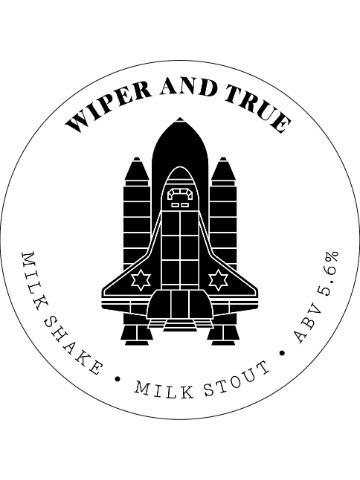 It has a lovely citrus, grapefruit aroma with some spicy notes. 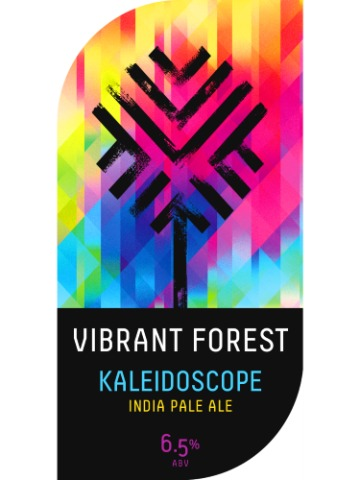 On the palate, the citrus character of the hops shines through, balanced with a light biscuit flavour and a crisp, dry finish. 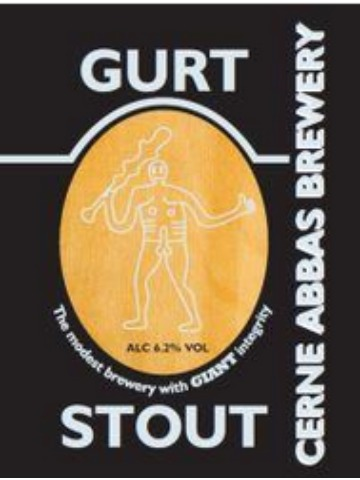 A silky, supple and comforting Gentle Giant of a beer. Brewed with a smattering of Azacca hops that are named after the Haitain god of agriculture. 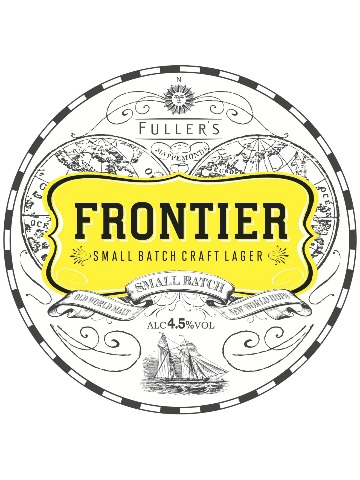 A silky-smooth premium ale, Horndean Special Bitter was originally the flagship beer of Gales Brewery in Hampshire. First launched in 1959, it’s still brewed with the same passion and pride today – and the age-old recipe continues to go down a storm. 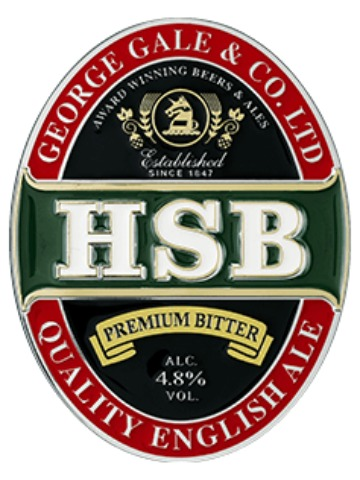 Brewed with the finest malt and hops, HSB imparts the rich, soft-fruit flavours of traditional Dundee cake. It’s a tawny, russet coloured beer, with malt and raisin on the nose – and a gentle sweetness that lingers long into the silky smooth finish. 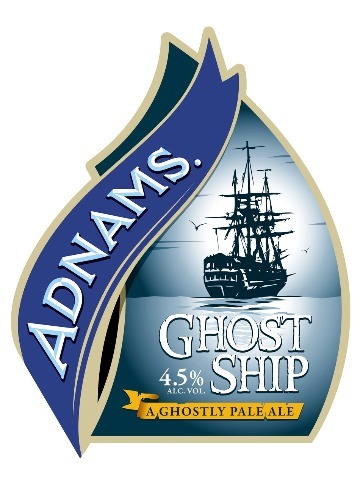 Our flagship beer, this IPA has a warm malty backbone and a beautiful amber colour. We dry hop it to oblivion with American hops resulting in a giant tropical explosion and a gentle bitterness on the finish. 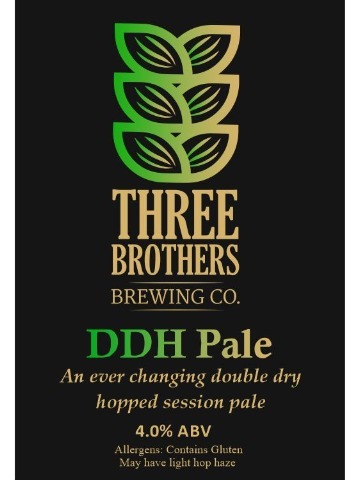 Our first edition of our new ever changing double dry hop series. With new revisions coming thick and fast this hop exploration will showcase great hops in a light and delicious session pale. Rev 1 – Columbus and Simcoe. 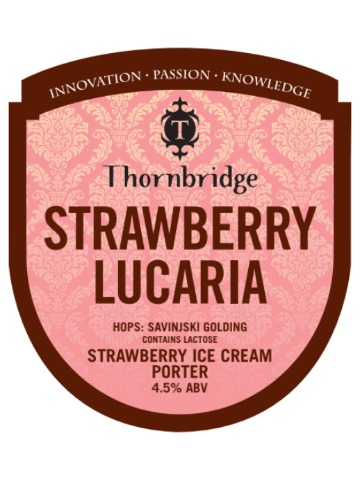 A lower abv twist on our ice cream porter and with the addition of sweet strawberries into the brew giving that Neapolitan flavour we all need for Summer. 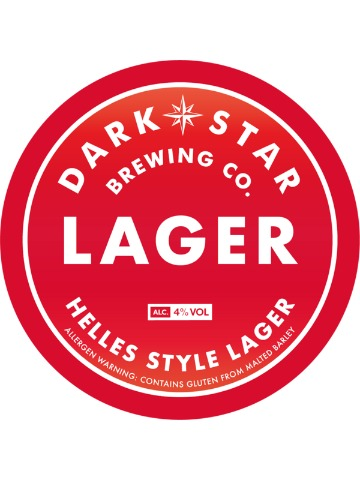 Made with German lager malt, this low bitterness, clean and crisp lager is brewed using Polaris hops for bittering and Hallertau Mittelfruh hops for aroma. One of the finest examples of German Pilsner. 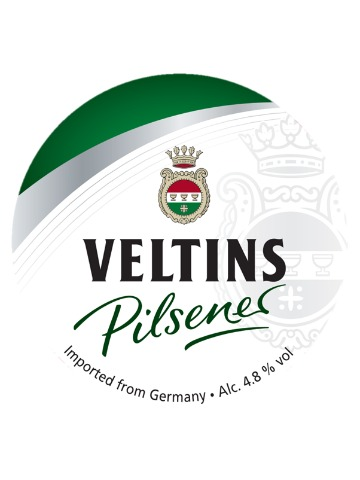 Veltins Pilsener (4.8% ABV) is brewed using natural spring water from its own mountain. 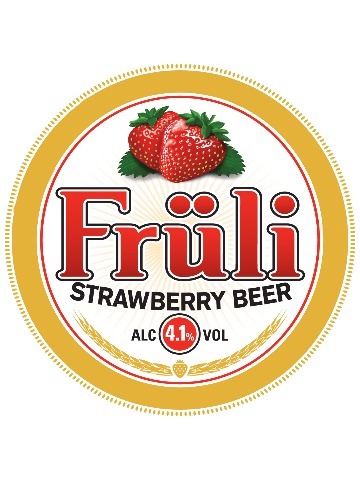 It has a delicate dry and clean palate, fine carbonated body, slight bitterness and a light citrus finish. Brewed in Sauerland, near Dortmund, to the German Purity Law 1516. 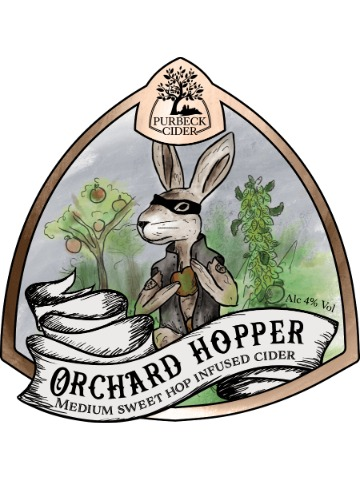 This scrumptious, premium farm cider is rich in fruity aromas and ripe apple flavour. 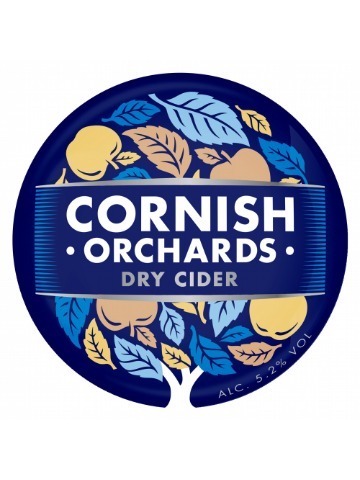 The autumnal windfall apples are our inspiration for this delicious, mellow cider. 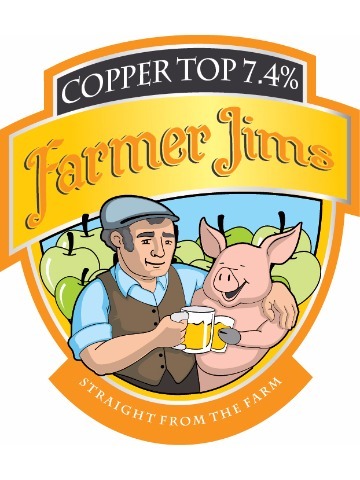 A rich copper coloured cider that is full of taste and strength! 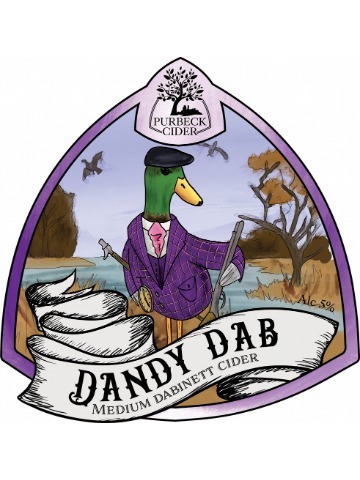 A full-bodied medium cider, full of fruity aromas produced from Dabinett apples to create a well balanced single variety cider with an unmistakable depth of flavour. 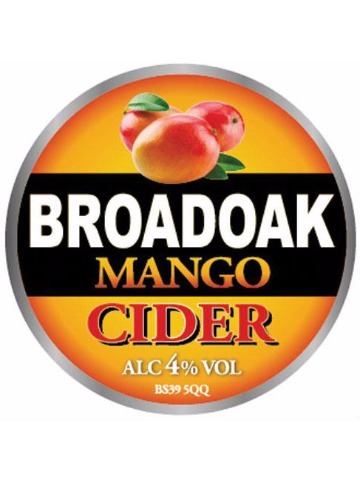 An indulgent rich and fruity blend of our Somerset cider and lndian mango imparting a finely balanced medium sweet taste with an invitingly fragrant aroma. 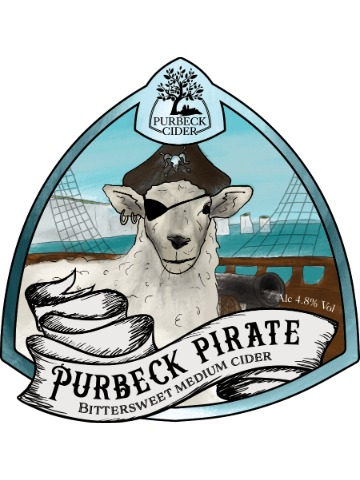 A natural tasting apple cider full of West-country character. 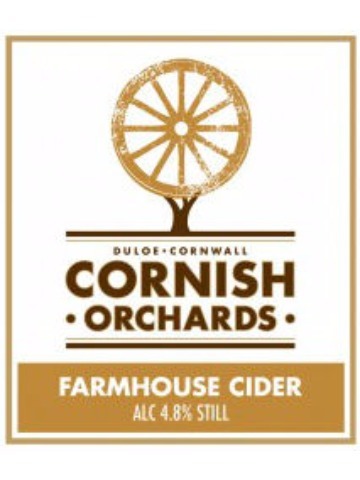 A blend of specially selected bittersweet and dessert apples to give a long dry finish.